Casa Bonita . Barahona . 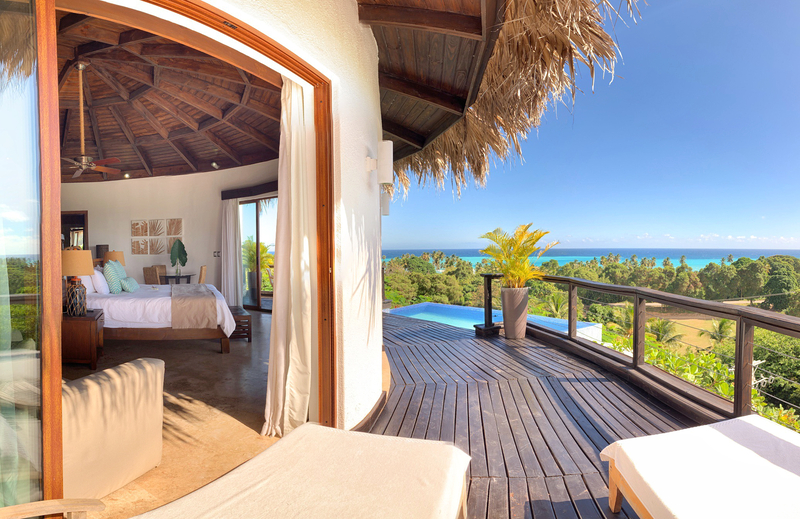 Dominican Republic . 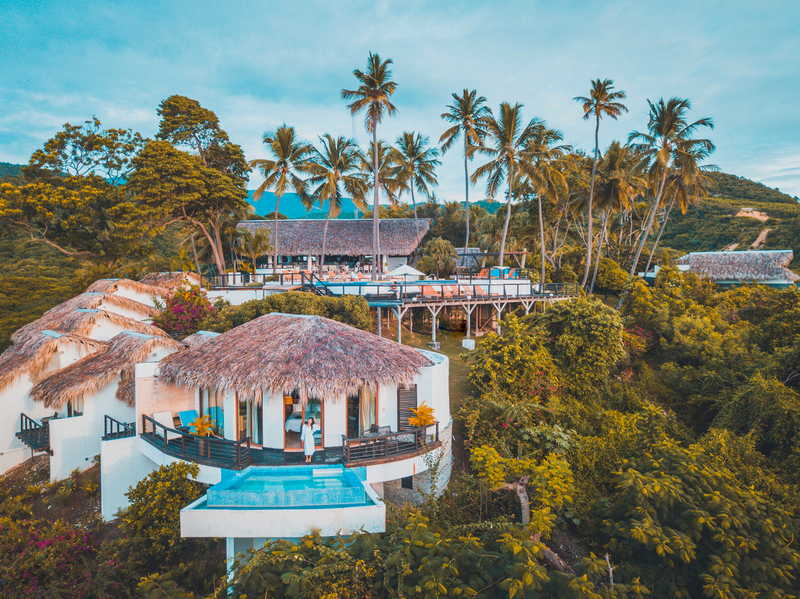 Casa Bonita Tropical Lodge is a 18 room/suite intimate island hideaway that is part of Small Luxury Hotels of the World, Mr. & Mrs. Smith and Kiwi Collection. 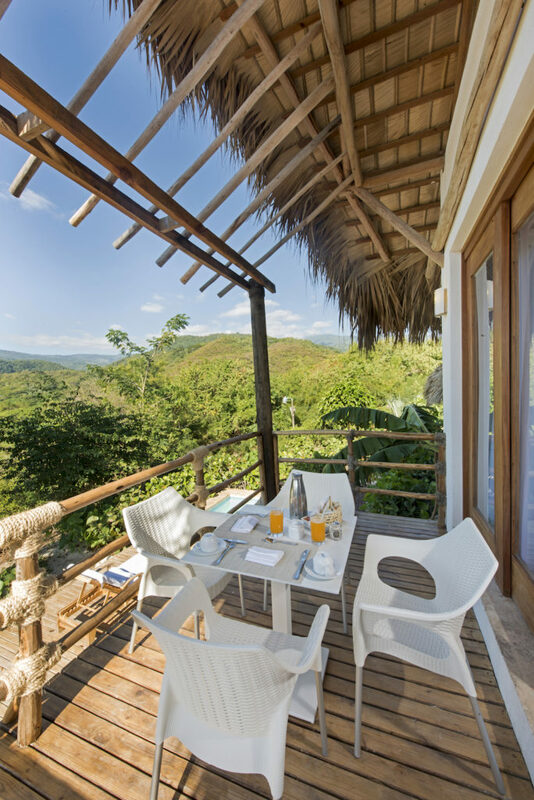 It is located approximately 143 miles from SDQ Airport and a short 20 minute drive from Barahona. 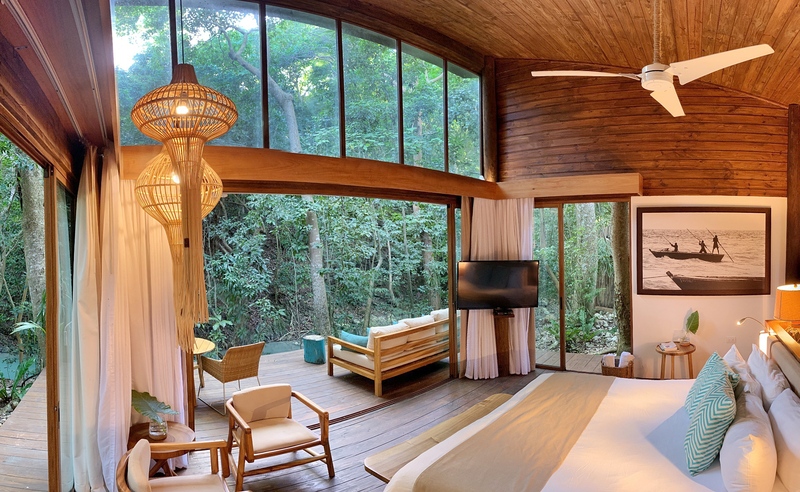 Experience Caribbean farm-to-table dining in the hotel restaurant and awaken your senses at Tanama Eco Spa with its unique location set in the woods amidst the trees. 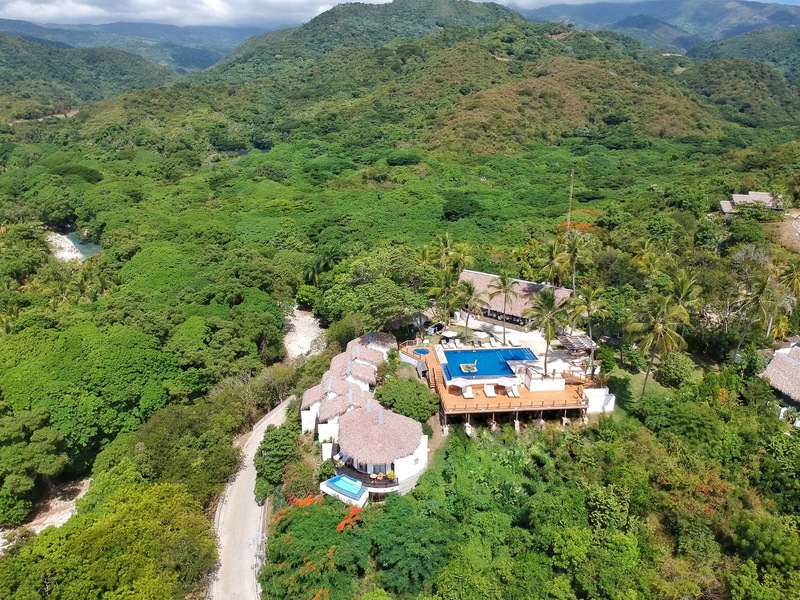 Casa Bonita Tropical Lodge is a former family summer home on the Dominican Republic’s rugged and jungle covered southern coast, surrounded by rivers and mountains and close to several beautiful beaches, including Bahia de las Águilas, one of the top 10 beaches in the world.